Going home for the Holidays? Take Scott Tong’s Fascinating Family History with You. Looking for something to listen to on the long road/flight/L ride to Grandma’s house? 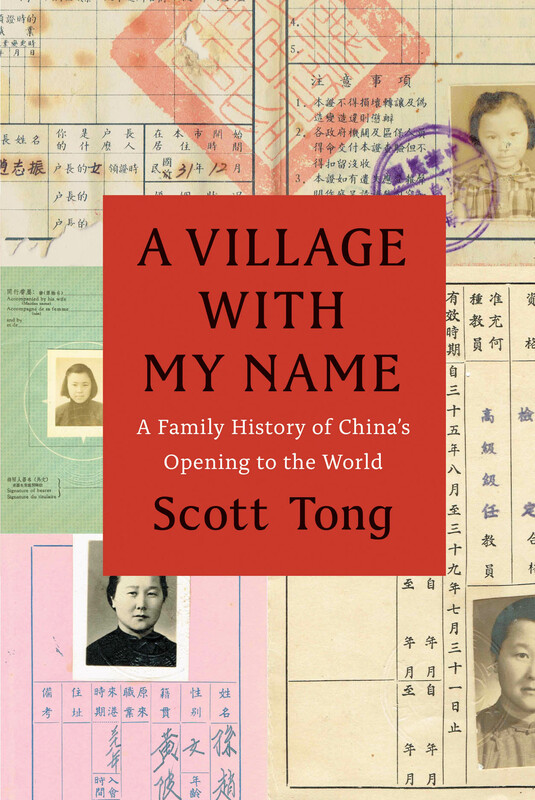 Well look no further, because Marketplace correspondent Scott Tong has been hitting the podcast circuit in the past week to promote the publication of his new book A Village with My Name: A Family History of China’s Opening to the World. In the tradition of Marketplace‘s fascinating coverage of the latest topics in business and economics, Scott Tong’s book takes an intimate look at China’s long and challenged ascendancy to the global political and economic powerhouse that it is today, as told through the life stories of members of his own extended family. The recent Marketplace interview with Kai Ryssdal does a great job of summarizing the book, touching on most of its most salient points, while a longer interview with Tong on the Sinica podcast (Warning: Contains spoilers) should get you most of the rest of the way to Grandma’s. Tong is also doing quite a few book signings and events early in the New Year, including one in DC on the 3rd and one in San Francisco on the 9th. Check out the UCP author events calendar for more upcoming dates on Tong’s book tour. . . .
Tis’ the season for a list of gift books for the holidays! So, once again ’tis the season for a post about holiday gift books, at least judging by the recent appearance of an abundance of similarly themed articles from the New York Times, Wall Street Journal, and Los Angeles Times. 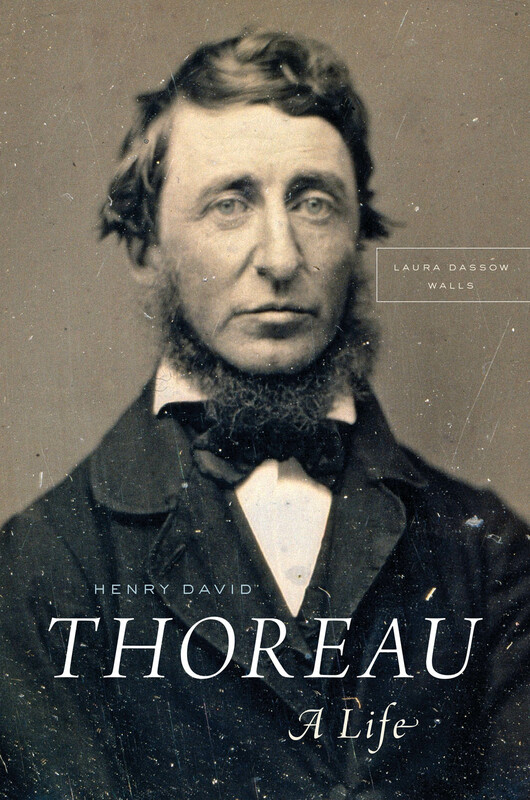 First off, we have press authors Laura Dassow Walls and Alice Kaplan with their recent biographies of Henry David Thoreau and Albert Camus respectively taking two of the top fifty nonfiction slots in a recent article, “100 Notable Books of 2017” from the editors of The New York Times Book Review. The Times editors write of Walls’ book, “This new life of Thoreau, in time for his 200th birthday, paints a moving portrait of a brilliant, complex man.” And of Kaplan’s Looking for The Stanger, “Impressive research illuminates the context and history of Camus’s classic novel.” Not sure who has the time or the money to travel with all the hustle and bustle of the holidays, but wouldn’t you like to escape it all for a minute or two? Well, maybe you can at least fantasize about actually getting a little R&R over your holiday break with some of the recommendations in this recent NYT article on travel books that included some very . . .